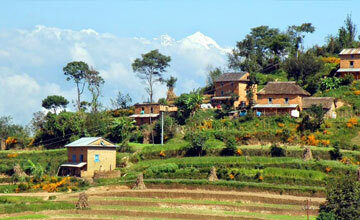 Taste of Nepal adventure tours is one of the most popular adventure package in Nepal. 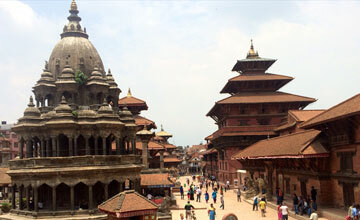 Taste of Nepal adventure tour is known as Nepal adventure package tour includes Kathmandu valley tour, Nagarkot sunrise tour, Chitwan Jungle safari tour & finally Mt. Everest mountain flight tour. 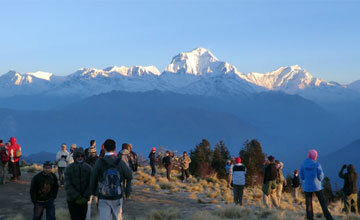 Adventure Nepal tour fit for all age group travelers & can do with in two weeks but Himalaya Journey Trekking arrange personalized tour service as per travelers demand / wish. 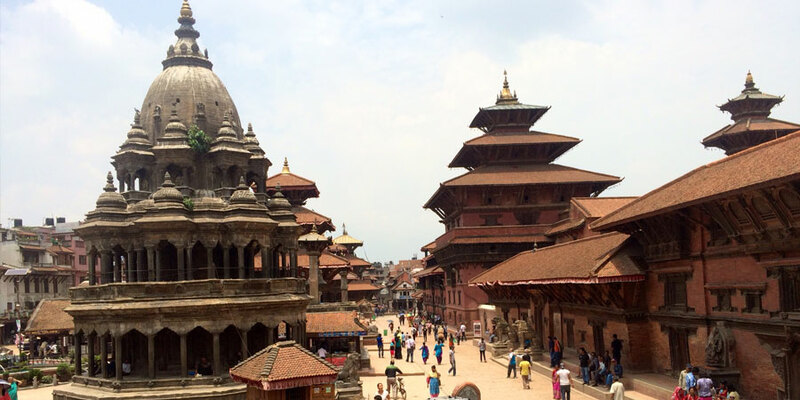 Nepal package tour specially focus with cultural tours, historical monuments sightseeing tours as well as taking them more interesting places for nature & wildlife lovers. Himalaya Journey Trekking and expedition has customized taste of Nepal adventure package tours itinerary as below mentioned but trip itinerary can be change or extend according to travelers demand. 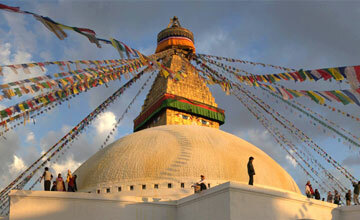 Taste of Nepal package tours provide so depth experience which you never no before in the world. 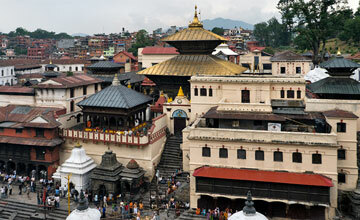 Day 01: Arrival in Kathmandu 1334m, transfer to hotel and Nepal package tour briefing with officially arrangements. Overnight at Kathmandu. 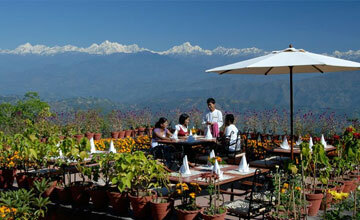 After breakfast, Kathmandu by private car drop to Nagarkot for sunrise tour for superb Himalayan views including the Mt. Everest 8848m, Langtang Lirung 7246m, Ganesh Himal 6704n, Gauri shanker 7145m, Dorje Lakpa 6988m then drive back to Chagunarayan sightseeing tour. After sightseeing drop to Kathmandu. Overnight at Kathmandu. 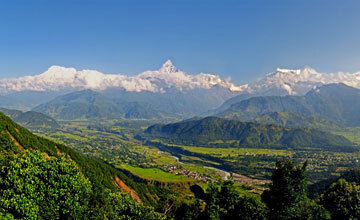 Day 05: After breakfast, by tourist bus /private vehicle or by flight to pokhara (915m) and excursion around pokhara valley. Overnight at Pokhara. Day 06: After breakfast, our tour guide will take to you full day sightseeing around Pokhara valley such as David fall, Mahendra cave, world peace stupa and fewa lake boating , transfer to hotel. Overnight at Pokhara. 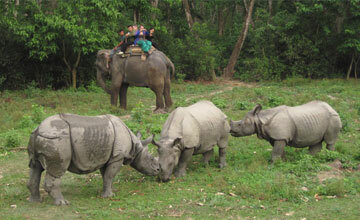 Day 06: After breakfast , our guide will take to you Chitwan national park for jungle safari tours. 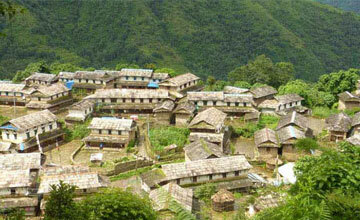 9:30 a.m.: Tharu village excursion tour where you will see Tharu ethnic group, their culture, tradition. 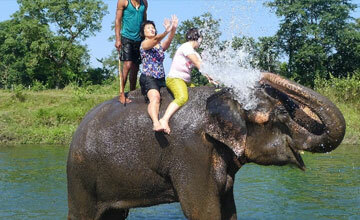 Tharu is only the ethnic group just located at Chitwan district. Day 09: Early in the morning , our guide will take you domestic airport for one hour Mt. 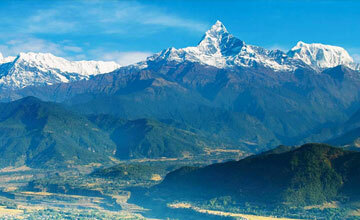 Everest mountain flight tour , drive back to Kathmandu. Excursion or shopping with your own and in the evening farewell dinner in Nepalese Restaurant, overnight at kathmandu in Hotel.